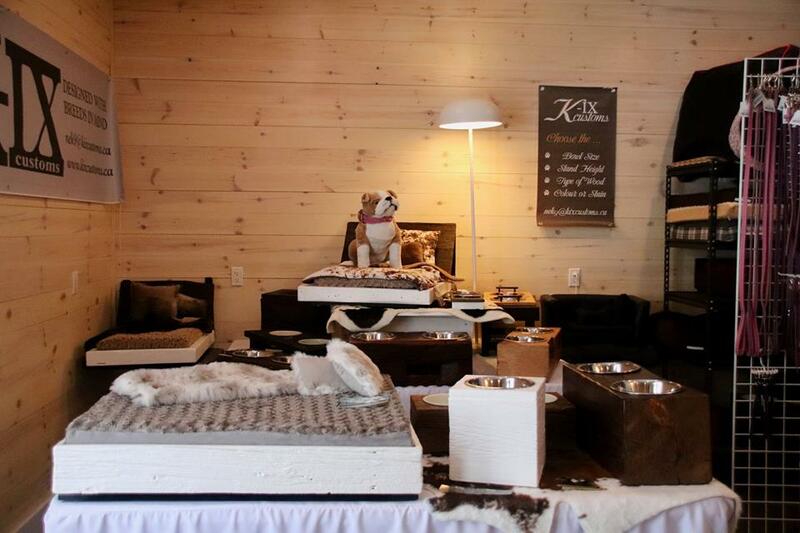 We now stock exclusive luxury custom dog products handcrafted by K-IX Customs. There are dog beds, bowls and feeders, collars, leashes and more. Products for sale now in our new retail area in the reception of Happy Tails. We can also take custom orders. 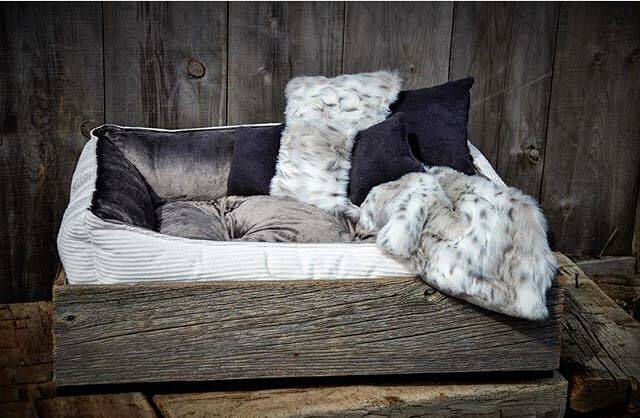 Find something amazing and unique for your Cottage Dog. Visit us today!